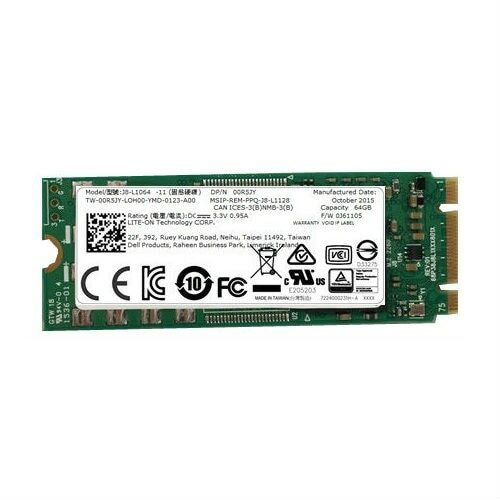 Samsung - MMBRE64GHDXP-MVBD1 Samsung Thin 1.8 64GB SATA SSD MLC Hard Drive Solid State Hard Drive MMBRE64GHDXP-MVBD1 DF0JE01002-SE002C1629 D500T. 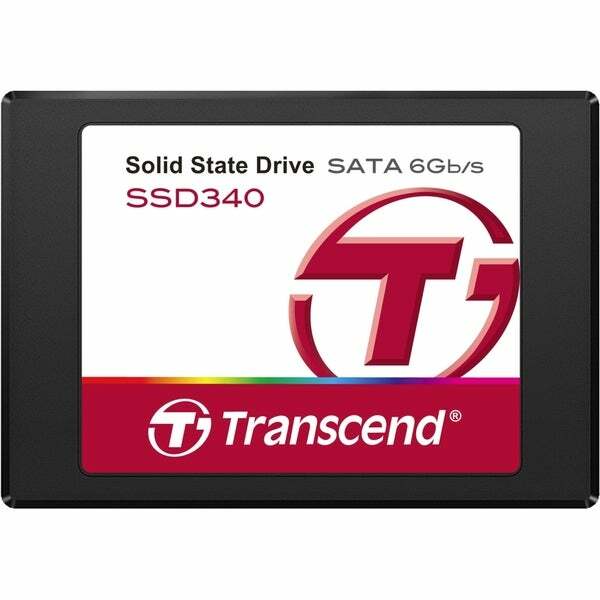 Dell - F343T DELL F343T 64GB Samsung Solid State Drive. 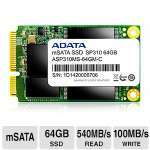 Hewlett Packard - 461333-001 461333-001 HP 64GB SATA 2.5inches Solid State Drive. New Bulk Pack. Hewlett Packard - 461207-004 461207-004 HP 64GB 1.5G SATA NHP SFF SP ENT Solid State Disk. New Bulk Pack. Hewlett Packard - 460709-002 460709-002 HP 64GB 1.5G SATA NHP SFF SP Ent Solid State Disk. New Bulk Pack. Hewlett Packard - 461203-B21 461203-B21 HP 64GB 1.5G SATA 150 Non Hot Swap SFF 1 Port Enterprise Solid State Drive. New Bulk Pack. 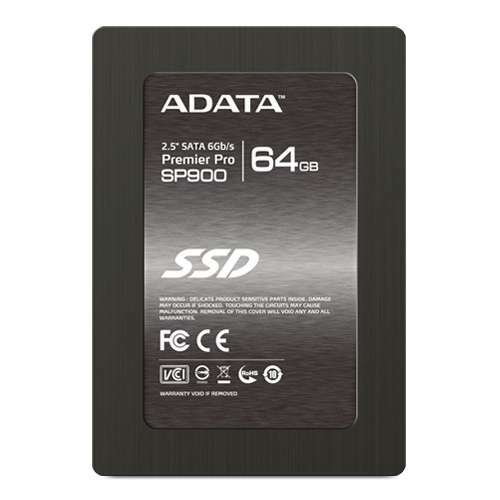 Dell - 64GB Solid State Drive M.2 SATA (Additional) Increase the storage capacity of your system with this hard drive from Dell. It boasts a generous storage capacity enabling users to store large amounts of data.